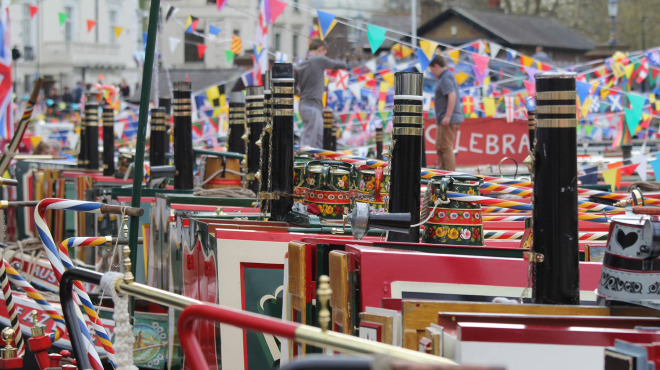 The Canal Cavalcade is a huge festival by the waterside with loads of cool family activities to watch and take part in. There’ll be a boaters’ gathering, a boat pageant, bands, kids’ activities, competitions, Morris Dancers and plenty of stalls for food a drink. It’ll be a great way to enjoy the warm spring weather!